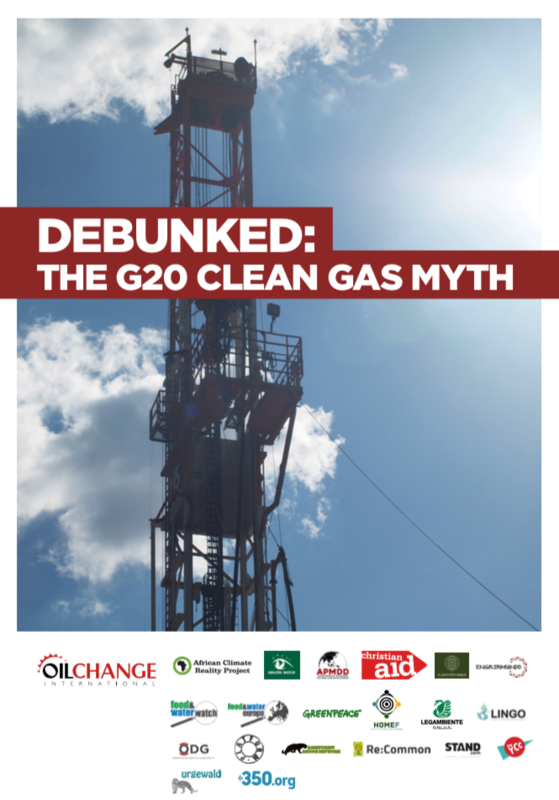 This report, ‘Debunked: The G20 Clean Gas Myth,’ focuses on fossil gas development in the G20 and debunking the myth of fossil gas as a clean transition fuel. End our reliance on fossil fuel and fracking our lands. It is exasperating climate change. We need to stop subsidizing big oil and invest in clean energy. Save the Oceans, rivers and air. Great work with your debunking report! Also ‘Beyond Zero Emissions’, and ‘Energy Networks Australia’ do the maths to help us understand the renewables position. And a fantastic book “Sunburnt Country” by Joelle Gergis, (2018) analyses Australian climatology and World Climate Change – and contributes to the Intergovernmental Panel on Climate Change 5th Report. The bottom line is that there is no other way than use of renewable energy to maintain human life on earth – as we know it. National Governments of climate change deniers merely delay the inevitable and make it more difficult to implement the necessary changes, and increase the ferocity of climate warming outcomes when they are not mitigated early enough. Wind and solar’s intermittency means that building wind and solar is just an expensive way to burn more natural gas. Wind and solar are not synonymous with reducing CO2. As long as the environmental lobby insists on focusing on (the failed solutions of) wind and solar for climate change, the use of gas to mitigate intermittency will increase. In the real world, no nation or locale has made substantial CO2 reductions with wind and/or solar (the bulk of Germany’s “renewable” generation is wood burning). Important conservative point to be made but you need to do better since we are going off the climate cliff. Bob Howarth only gets a footnote but he and Aggrafeia at Cornell claim a 9% leakage rate from satellites and 3% more downstream with conventional gas being twice as bad as coal and fracked gas about 2 1/2 worse I believe. You could do more with this ‘worse case scenario’ in your LNG analysis–20% worse? Argentine gas, the new Russian Arctic plant, US export…all LNG. What is your atmosphere assumption–methane is 33 times worse over 100 years or 100 times worse over 10-12 years? We need a Social Cost of Methane everywhere–even a conservative number will make gas unaffordable. 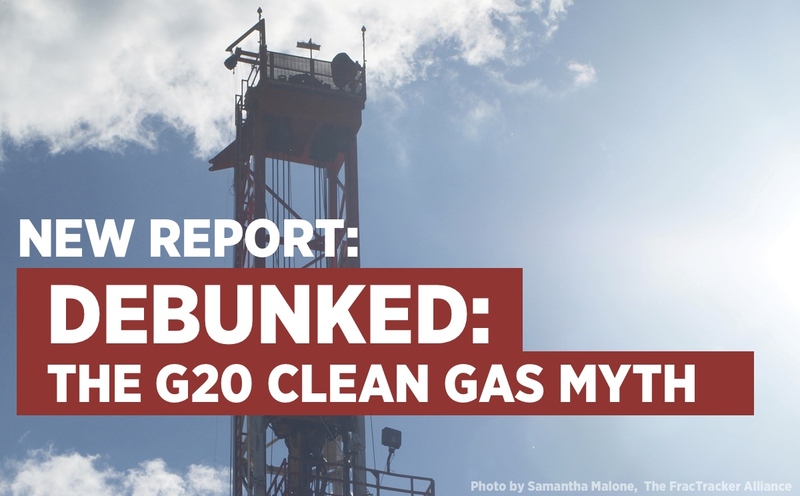 Obama established one, Trump downgraded it, but MN where I am is methane-blind. @JWalther: Not true, the bulk of Germany’s renewables comes from wind NOT biomass (https://www.energy-charts.de/energy_pie.htm). Wind is the cheapest form of energy production now, particularly onshore wind – and it currently makes up 20.1% of the country’s total energy use. Biomass is just 8.5%. With the onset of batteries, not just Tesla, and electric vehicle transformation, makes balancing the grid much easier. Also decentralised renewable energy means more energy democracy for local communities. Already some countries offer payments to send excess energy to the grid or store in home batteries for evening use. And yes, it produces less CO2 and methane than extracting fossil fuels, particularly fracking for them than renewables, which use free, clean energy from the same tech for more than 20 years.